The founder of Youngblood Cosmetics, Pauline Youngblood, was working as a medical aesthetician when she realized that existing mineral make up products were not particularly high quality. 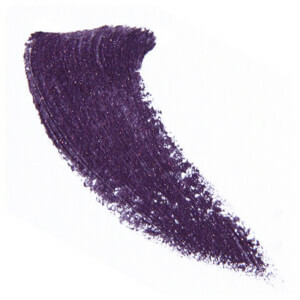 The benefits of mineral make up were well known, but the colours available didn’t look natural. 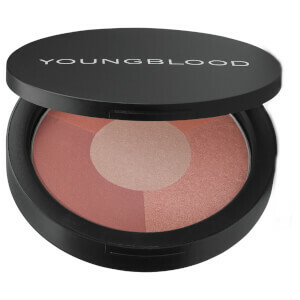 Pauline set out to create her own line of mineral cosmetics that would combine the benefits of wearing breathable make up with the quality of the regular, but harsh, beauty products that women use. 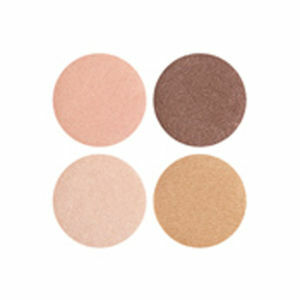 Pauline’s work has always been about empowering women to feel and look their best. 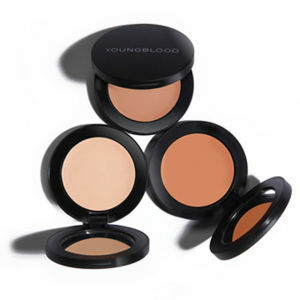 Her experience working with women with terrible skin conditions and acne inspired her to create a line of products for women who want to mask their skin conditions, but can’t use conventional products. 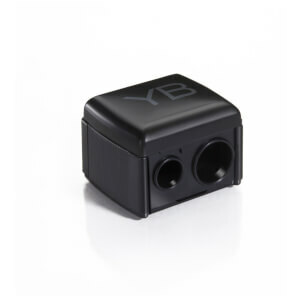 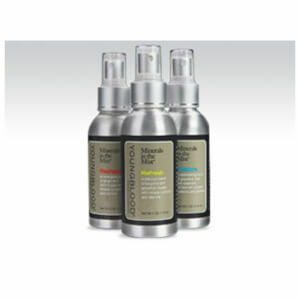 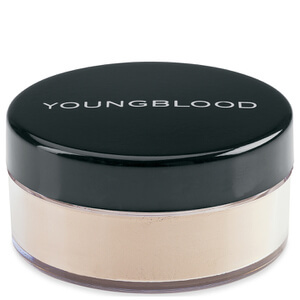 All of the Youngblood line has been designed to be gentle on the skin, restoring harmony to the skin. 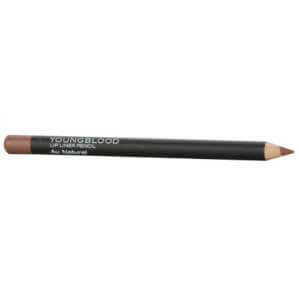 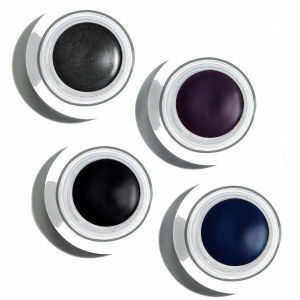 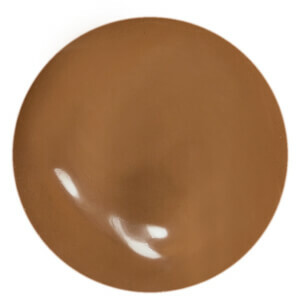 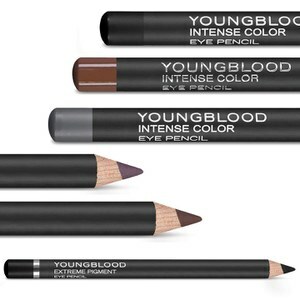 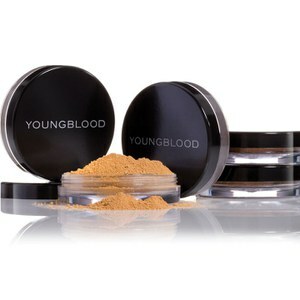 Youngblood has become a worldwide beauty phenomenon as it doesn’t clog pores like traditional make up brands. 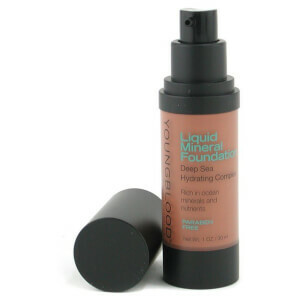 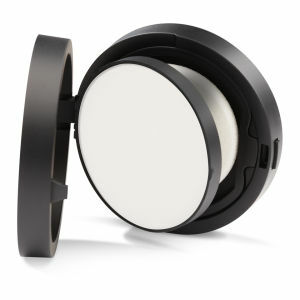 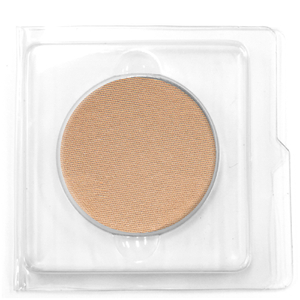 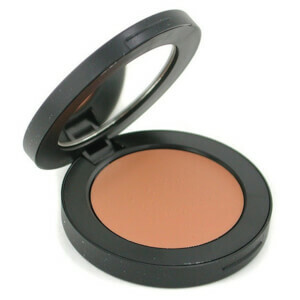 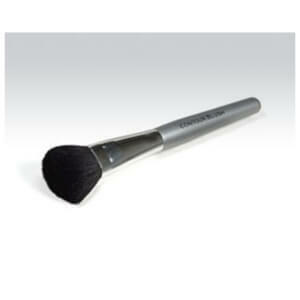 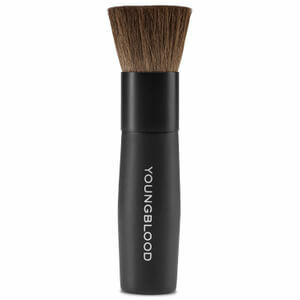 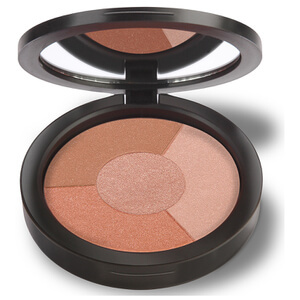 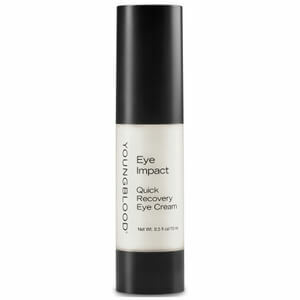 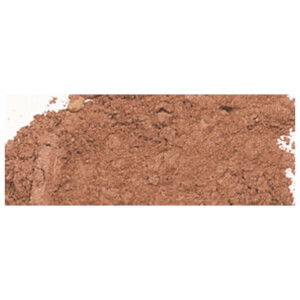 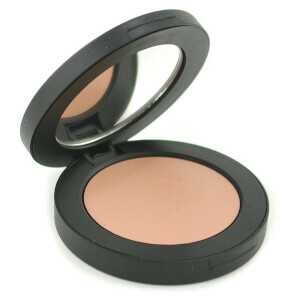 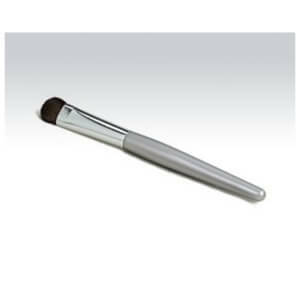 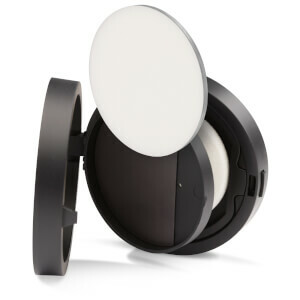 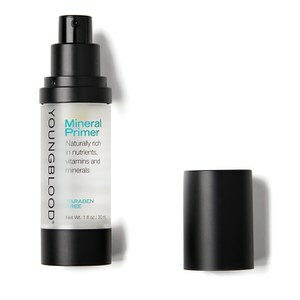 Mineral make up products are free from oils and chemicals which can cause skin problems. 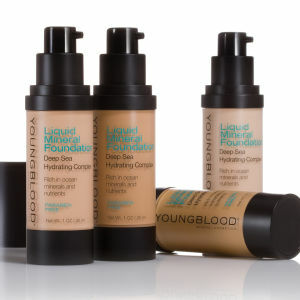 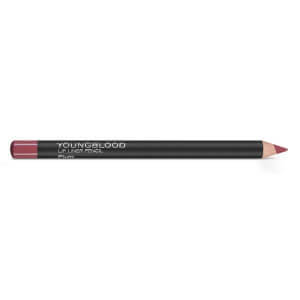 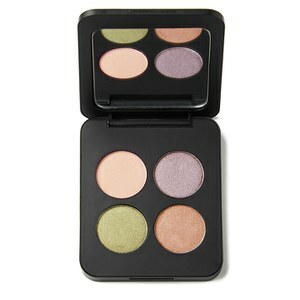 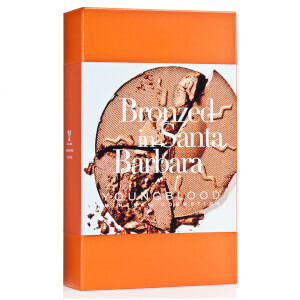 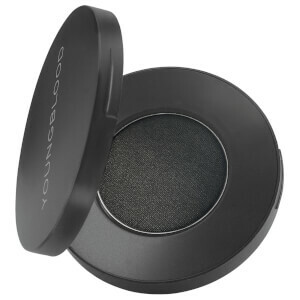 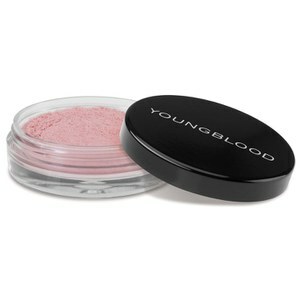 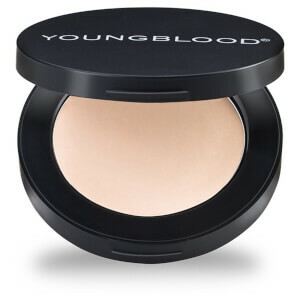 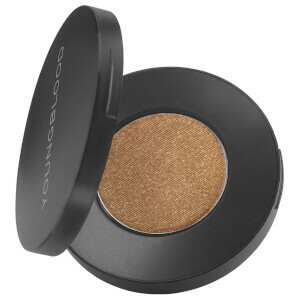 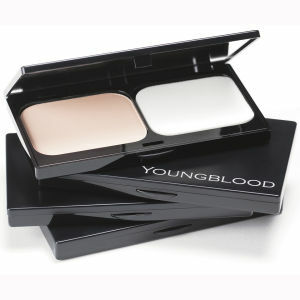 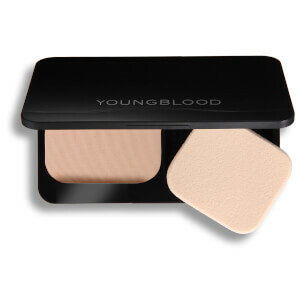 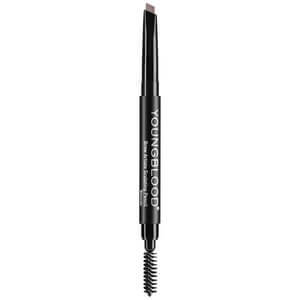 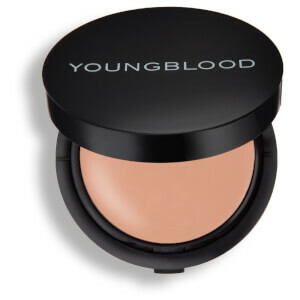 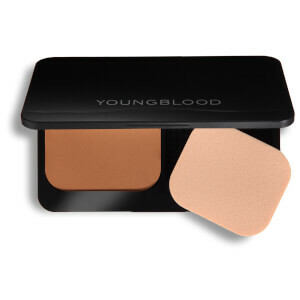 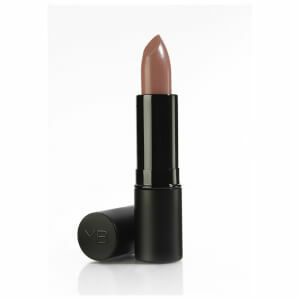 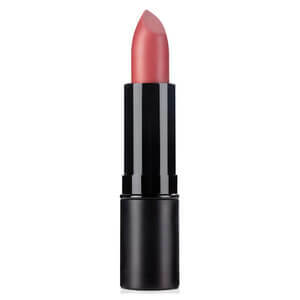 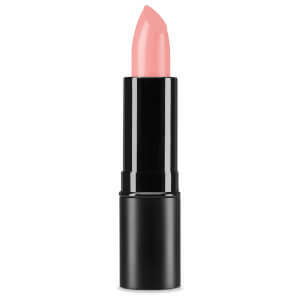 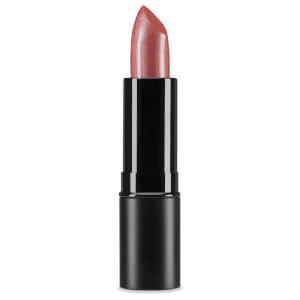 The truly luxurious cosmetic line from Youngblood is easy to apply, long-lasting and skin-friendly. 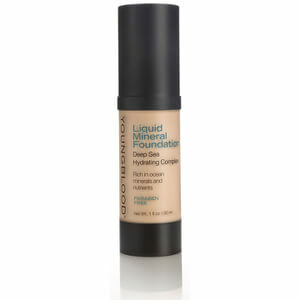 The benefits of mineral make up will keep your skin looking healthier and smoother, meaning that you have less to conceal. 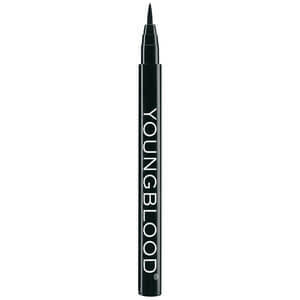 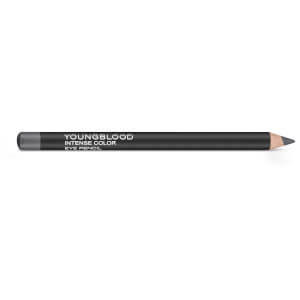 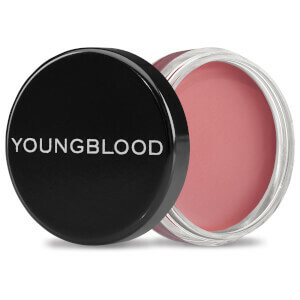 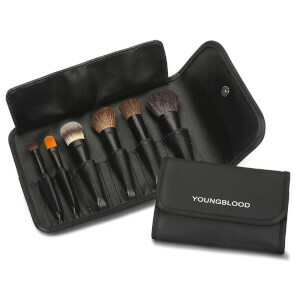 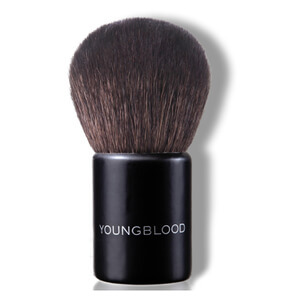 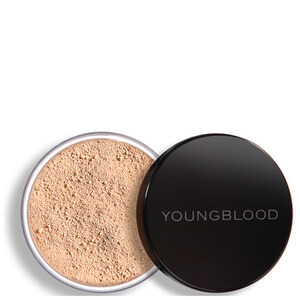 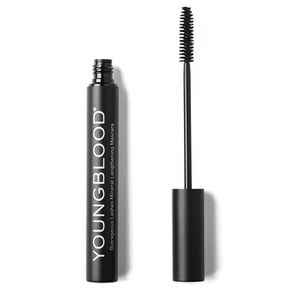 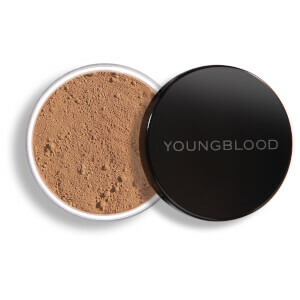 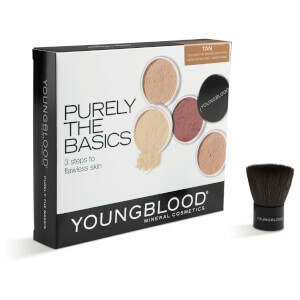 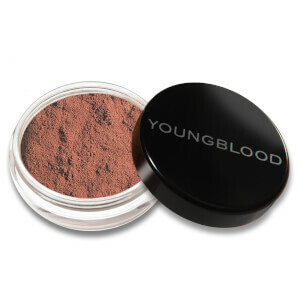 RY is one of a few retailers who are authorised to offer an extensive selection of genuine Youngblood Cosmetics- we guarantee that you will get authentic Youngblood products at the lowest price possible.